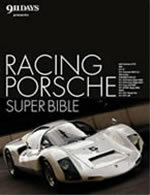 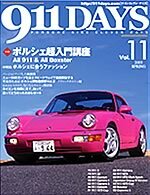 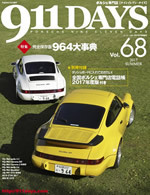 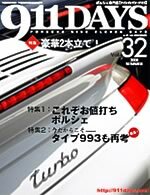 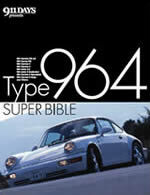 【完売】　特集 目指せFun to Drive ポルシェはこう走らせろ! 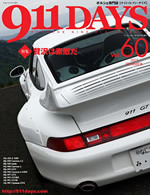 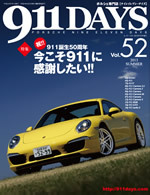 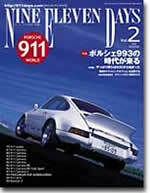 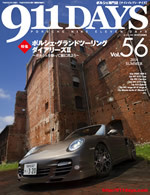 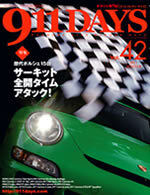 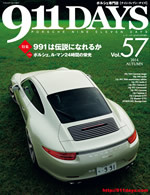 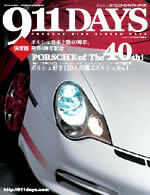 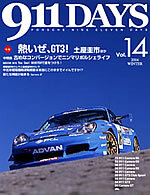 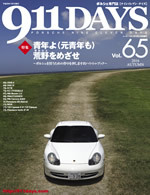 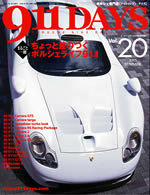 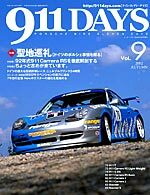 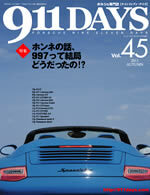 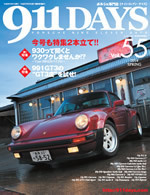 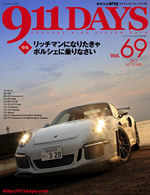 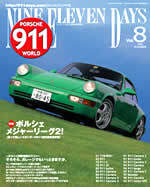 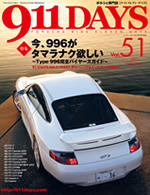 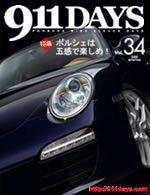 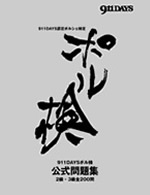 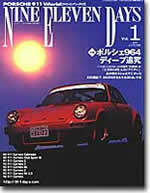 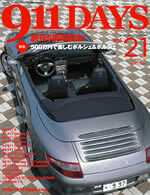 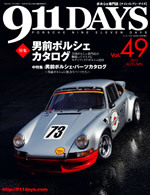 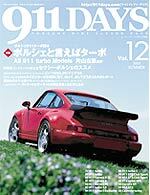 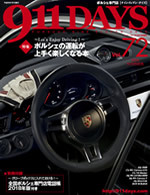 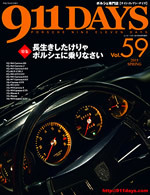 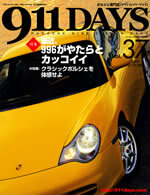 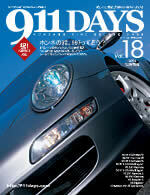 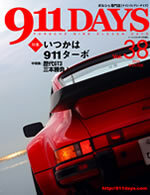 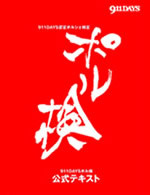 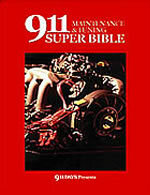 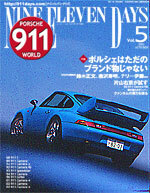 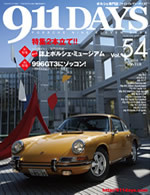 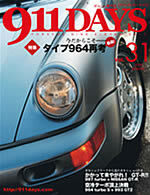 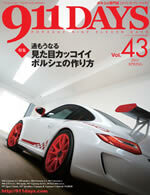 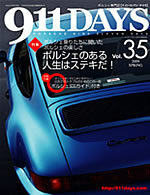 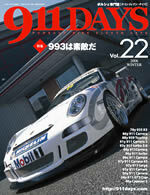 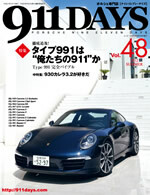 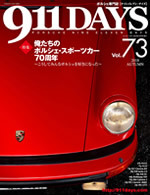 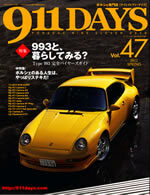 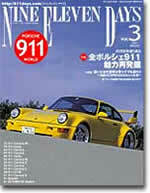 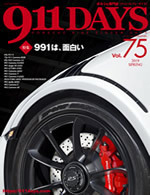 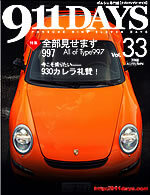 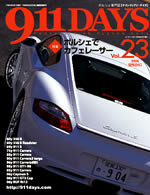 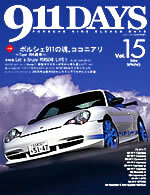 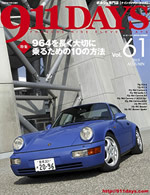 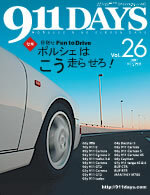 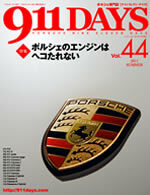 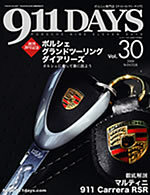 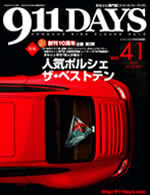 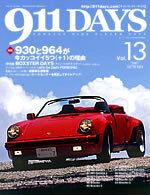 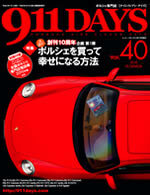 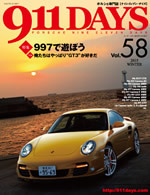 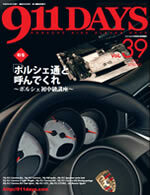 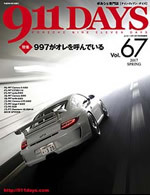 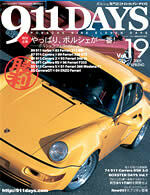 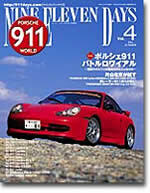 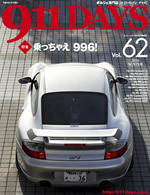 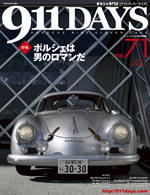 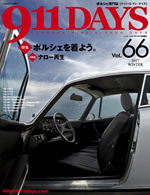 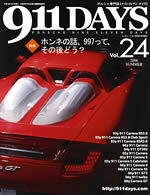 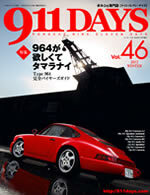 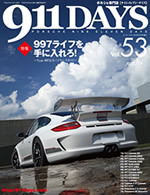 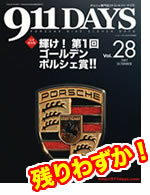 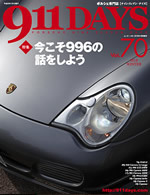 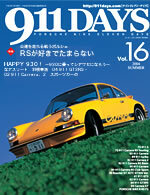 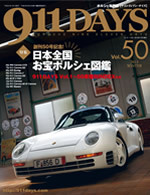 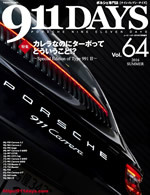 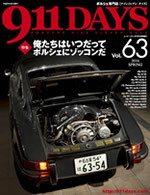 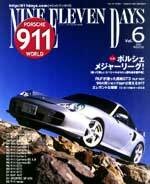 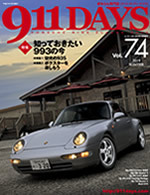 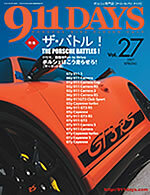 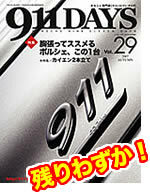 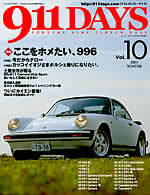 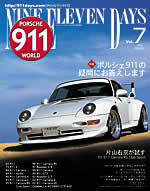 "911DAYS" published by NINE ELEVEN DAYS since 2000 from Nagoya,Japan. 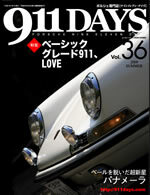 Copyright 2000 - 2019 © NINE ELEVEN DAYS Inc. All rights reserved.